Sure, every couple has their own go-to places and regular things to do for date night or a sunny weekend, but if you want to shake things up a little, we’ve let you in on the city’s most romantic and unique spots to have a rendezvous in Singapore. 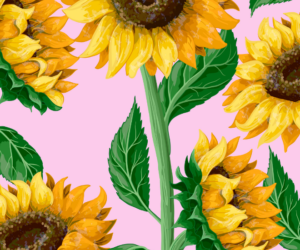 Read on, lovers! 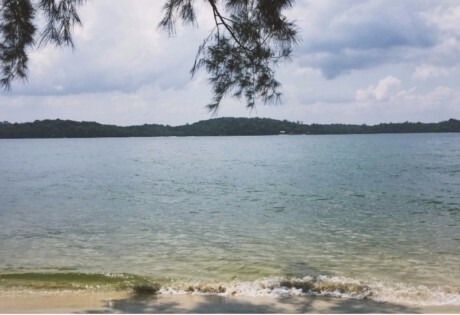 Been all over Sentosa and done Pulau Ubin? Visit Sister’s Islands, two of Singapore’s Southern islands. Apart from its interesting history, Sister’s Islands are popular with picnickers and campers seeking a quiet outdoor experience away from the hustle and bustle of the city. The serene beaches and warm blue waters which contain beautiful reefs and marine life are also a hit with snorkelers. This picturesque 50-hectare park is home to more than 80 species of feathered creatures including Baya Weavers, the Oriental Magpie-robin and parakeets, making it perfect for a day of bird-watching. Want to get a bit more active? Take a hike around Coney Island Park, on a bicycle or on foot. 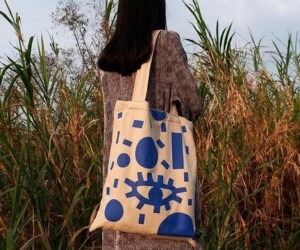 If you’re the rugged kind of couple who prefers the outdoors to stuffy museums, Singapore’s first wetland reserve might just be your thing. 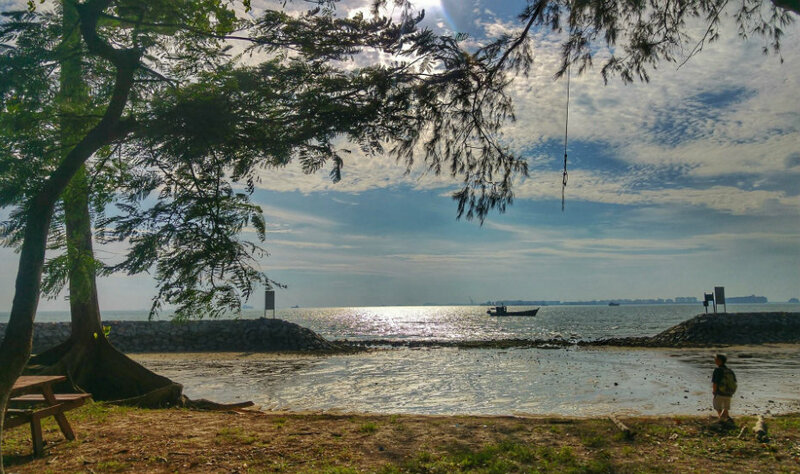 Home to myriad riverine species including water monitors, mudskippers and, if you’re really lucky (or unlucky), the ferocious estuarine crocodile, Sungei Buloh Wetland Reserve is bound to offer you and your partner a truly memorable adventure. While it may be romantic to see the sunset from Mount Faber, it can also be as romantic to view the sunrise there (a couple that wakes up early together, stays together)! Bring a lovely homemade breakfast to enjoy as the sun slowly rises. You’ll also get to see the Singapore city skyline gradually appearing across the horizon, as it gets brighter at the top of the hill. Catch the sunset at Henderson Waves. 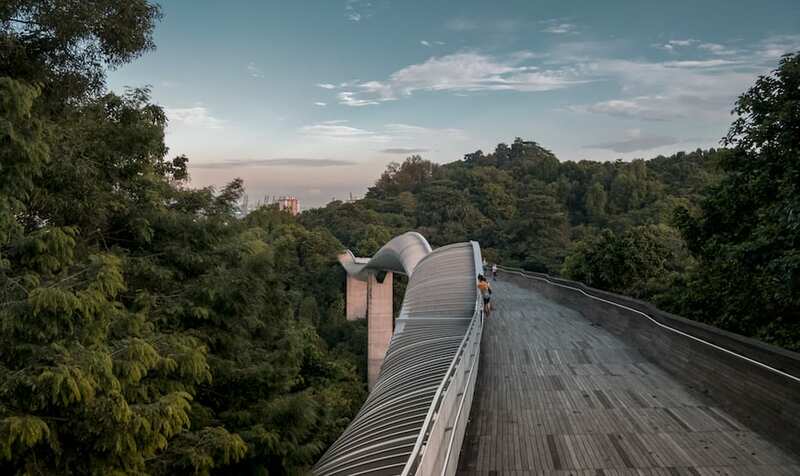 Connecting Mount Faber Park to Telok Blangah Hill Park, Henderson Waves is the highest pedestrian bridge in Singapore and is one of many romantic spots in Singapore to catch a sunset. Its creative spiral structure reflects the colours of dusk charmingly. Few things are dreamier than stargazing with your lover right next to you. If you’re up for an astrological date, head over to The Science Centre Singapore’s Observatory Deck for their weekly session, happening every Friday. You can also look through the telescopes to see various objects in the sky. Ah yes, the dreamy S.E.A Aquarium in Sentosa is a lovely spot if you love everything about the aquatic life. Plus it’s the closest thing you get If you’ve ever dreamt of being a mermaid. There’s nothing more romantic than taking a stroll under the sea with your SO by your side and ‘oohing and aahing’ at the massive indoor aquarium. Activity idea: Try to spot as many species as you can (there are over a thousand!). We love watching the world go by at any rooftop (bars and restaurants included) but the rooftop terrace at The Esplanade is an underrated spot for a short escape from the frisky CBD. You also get unobstructed views of the iconic CBD skyline. The oldest museum in Singapore is, surprisingly, a natural venue for romance. 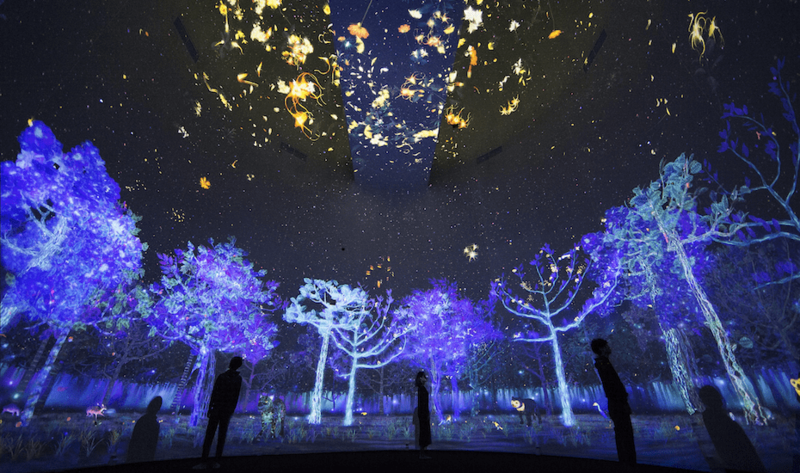 Its winding heritage staircases and massive permanent exhibits are made for hand-holding, while its newest breathtaking digital exhibition of the Glass Rotunda invites you to gape and gasp at the dreamy, immersive art in unison. 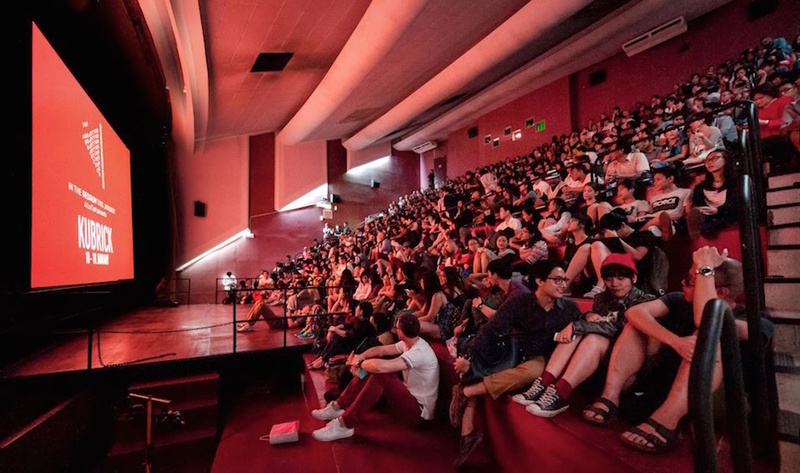 If you dig offbeat, indie and art-house films, go on a typical movie date in a not-so-typical venue like The Projector. This painfully hip indie cinema screens cult titles including George Miller’s Mad Max series, Stanley Kubrick’s A Clockwork Orange, Alfred Hitchcock’s Psycho and more at its 230-seat Green Room, which is refurbished with flip-up chairs, or Redrum, which lets you flop about (or cuddle) on bean bags. 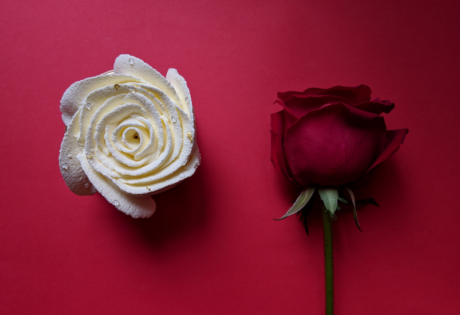 Want more ideas for out-of-the-ordinary movie dates? We’ve got a guide for that too. National Gallery Singapore houses the world’s largest public display of modern Southeast Asian art. Nestled in the heart of the Civic District, discover this breathtakingly beautiful visual arts space that’s set against the historical backdrop of the former the Supreme Court building. It closes at 9pm on Fridays; best days to take a stroll hand-in-hand after dinner. Before you make any judgments on this unlikely entry, this UNESCO heritage site is otherwise known as The Love Temple. 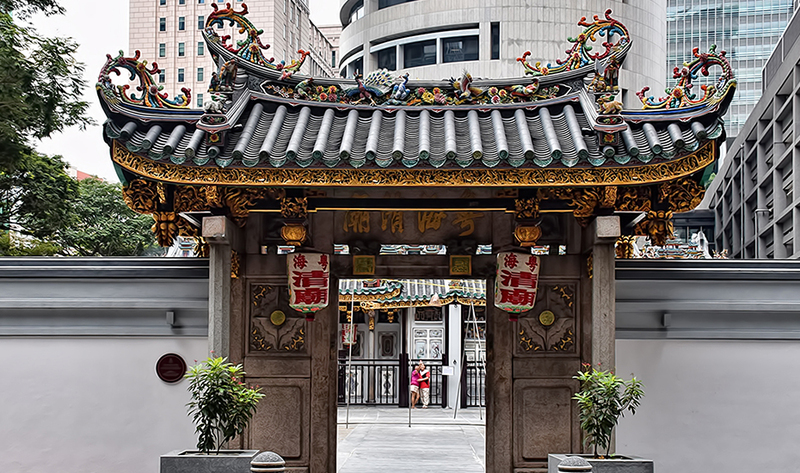 Built by sailors and traders from China in the 1820s, worshippers pray to the moon deity, Yue Lao, to seek advice on relationship matters within this religious site. 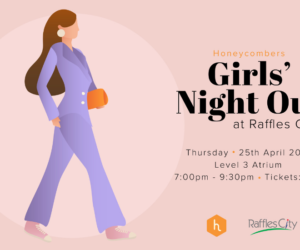 This luxurious, sky-high nightspot 61 floors atop One Raffles Place is a great excuse to dress up to the nines, sip premium bubbles and dance the night way to electrifying spins from renowned DJs from all over the world. Remember to make a reservation for a table before going over: ain’t nothing romantic about having to stand all night. If you’re into Great Gatsbyesque parties, look this way. Nestled in a restored Art Deco building in the CBD, The Black Swan will transport you back to the hedonistic days of the 1920s with all that glitters and gold, slick leather seats and polished marble surfaces, and of course jazz music. 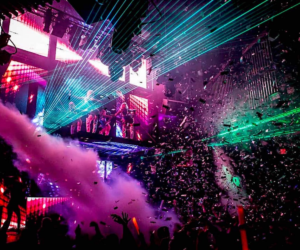 For a fantastic night out over the weekend, party couples cannot miss the spectacular Cé La Vi! Perched atop the boat-shaped structure of Marina Bay Sands, you not only get a picturesque view of the Singapore skyline, but also a luxe clubbing experience that combines swank with swagger. If you’re jazz junkies, you need to know about Blu Jaz, one of Singapore’s live music gems. 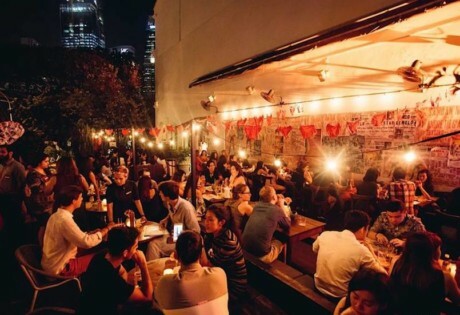 Located in the vibrant Haji Lane, Blu Jaz spices things up with find hip-hop and bass acts setting this spot ablaze, but more frequently, the ground floor hosts free-flowing jazz bands that are open to improv, churning out tunes as smooth as butter. This is the place for the all-important third date. 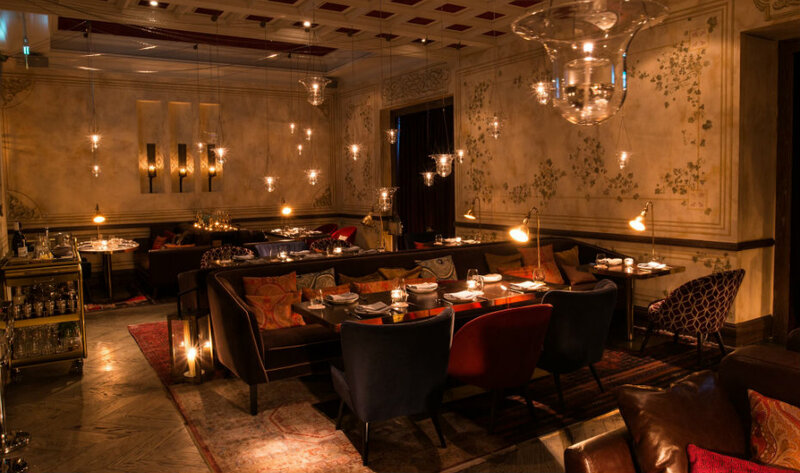 The Ottomani’s low-key lighting, cosy seating and exotic oil lanterns make it one intimate spot for enjoying a feast of modern Middle Eastern fare. Drinks are served to you via a roving mobile trolley: talk about old-school glam. Intrigued? Get our full review of this hot table. Definitely a smooth move. If you’ve been craving alone (and we really mean, alone) time with your significant other, isolation is available on board a cable car from Mount Faber. Your arrival is between 6pm to 7pm – just in time for you to settle in and watch the sunset as you wine and dine a three-course meal mid-air. As hip as The Great Escape is, it’s not the most snug space. If you want to snuggle up on plush furniture under dim lights with a cocktail in hand, make your way to this hidden bar at The Marriott. The prohibition-inspired bar specialises in bespoke cocktails and cask-finished spirits that’ll cater to pretty much any palate. We also really dig the bars mix of jazzy tunes and modern swing music that’ll get you in the mood for romance. 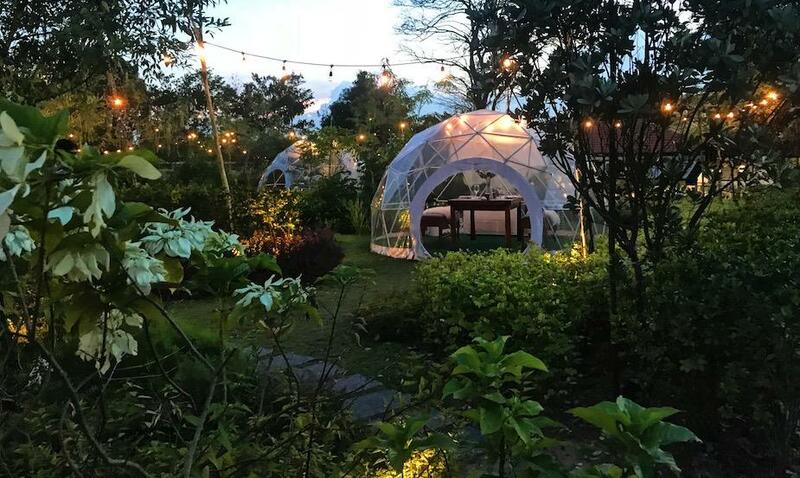 If an intimate garden dinner under the stars sounds like your jam, book a garden dome at The Summerhouse. 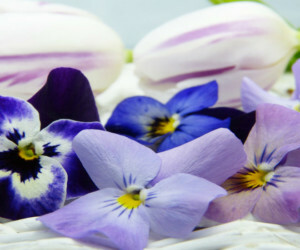 Choose from three themes (bohemian, Scandinavian and lounge) and wine and dine under the stars. Leave your portable mini fan behind. These geodesic domes are fully air-conditioned (yaas!). Sail away at one of the international luxury yachts at Marina at Keppel Bay! Go big or go home! 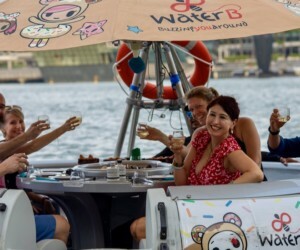 Sail away at one of the international luxury yachts at Marina at Keppel Bay, then hop off for a swish meal at L’Atelier de Joël Robuchon at Resorts World Sentosa. Don’t let the hustle and bustle of the city life bog the both of you down. Visit Yunomori Japanese Onsen & Spa for a perk-me-up experience through traditional bathing rituals designed to relax and rejuvenate. Choose from a selection of its aquatic therapies including The Soda Spa – enriched with carbon dioxide-rich water – which tightens skin elasticity for a youthful glow, tiny bubble-filled Jet Bath for rheumatic aches, and the relaxing Hot Bath for various ailments. Perfect if that trip to Japan seems too far away! 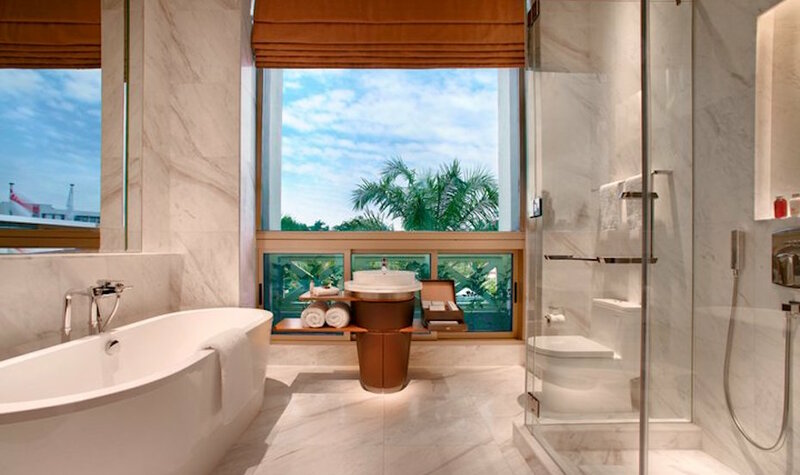 Perched 55 stories up on the swanky Marina Bay Sands Hotel is the award-winning Banyan Tree Spa. Surrender to serenity as therapists pamper you with indulgent treatments (that use traditional Asian remedies) catered for both men and women such as the traditional Ayurvedic massage, coconut sea salt bath, anti-ageing facials, and hair treatments. The best part? Getting to spend quality time with your loved one while enjoying the spectacular panoramic city views right at your fingertips. 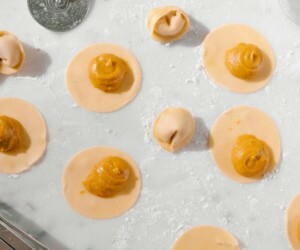 With more than 16 international waterfront restaurants such as &Made Burger Bistro, Museo and Sabio by the Sea Tapas Bar & Grill, and 9-curated specialty stores such as Jasons The Gourmet Grocer and The Straits Wine Company, it’s impossible to leave hungry at this waterfront dining and lifestyle destination. 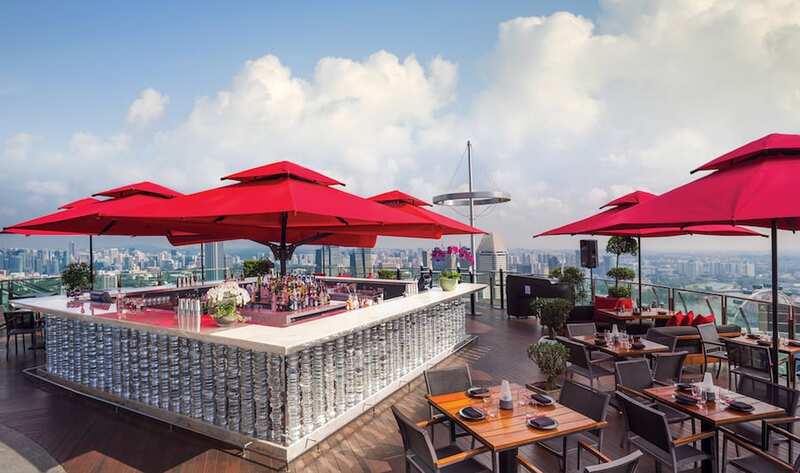 W Singapore Sentosa Cove is located nearby if you’d like to have Afternoon Tea at the uber-cool Woo Bar. Yes, we do have lighthouses in Singapore. 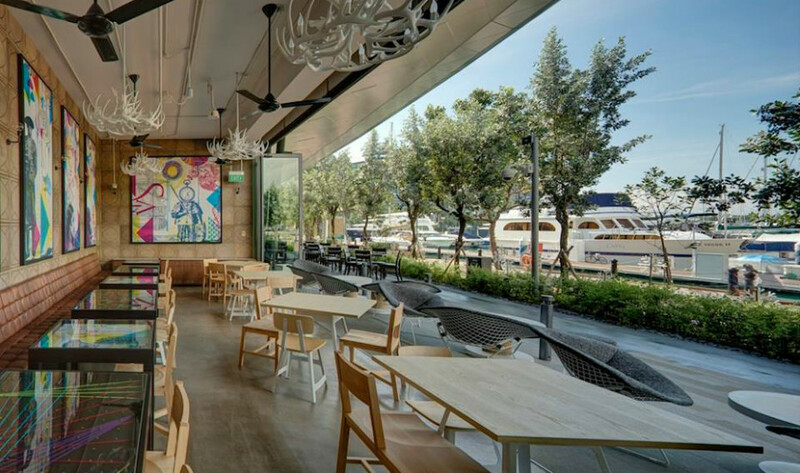 Make your way down to one located at The Raffles Marina Club in Tuas: the gorgeous Johor Strait Lighthouse sits at the end of the marina’s pier. 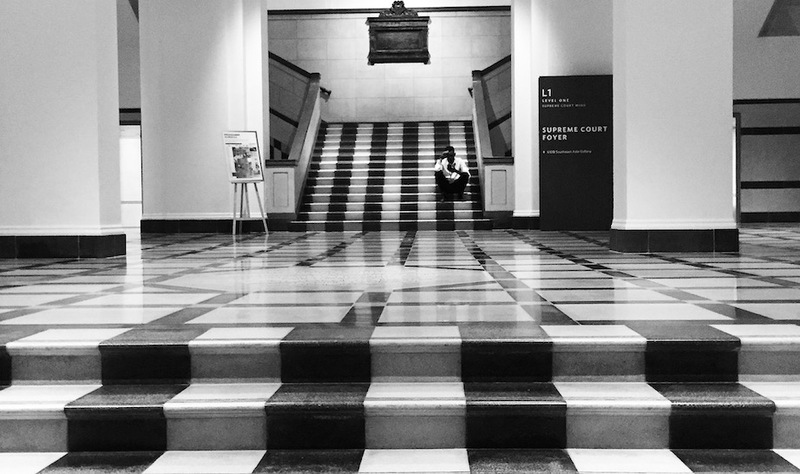 Tip: visit in the evenings for swoon-worthy insta snaps! Serial staycationers, if you haven’t checked it out yet, boutique hotel, M Social in Robertson Quay is the perfect spot for a romantic escape from reality. Dreamy lofts, an Instagram-worthy design and great grub at Beast & Butterflies? Say yes to the staycay. Picture sunset drinks by the pool, surrounded by nothing else but nature and your loved one. At Hotel Fort Canning, your romantic weekend staycation is all sorted, from the picture-perfect rooms with marble bathrooms and stylish restaurants to the museums, galleries and historical locations at your doorstep. 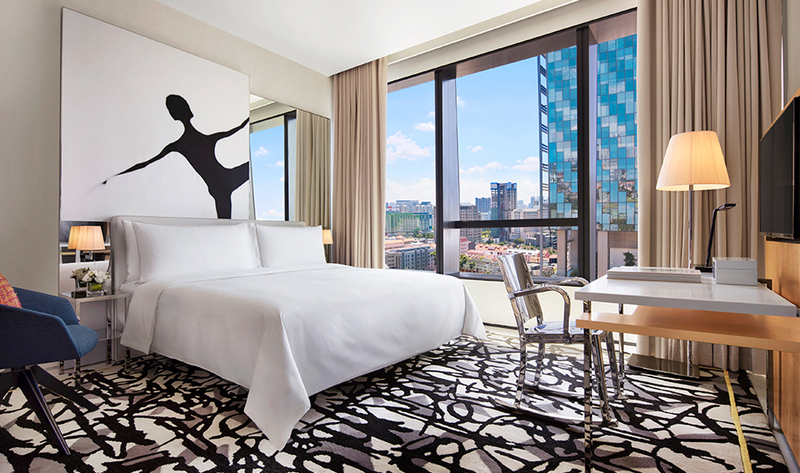 It’s hard not to be wowed by JW Marriott. 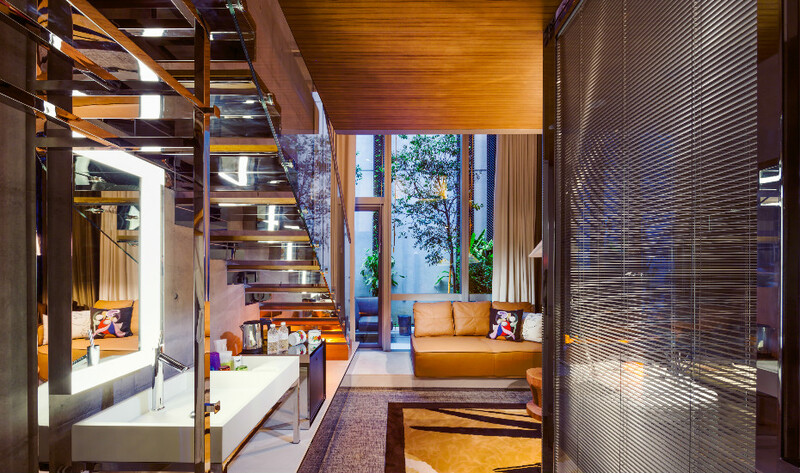 It’s stunning inside and out – we’re talking about its jaw-dropping architecture and the plushest rooms we’ve seen in Singapore. Check into the Club Premier Room for scenic views of the city, and take a dip in the massive tub in your marble bathroom. You don’t have to head out of the hotel for a thing: there’s 24-hour room service, and access to the club lounge for complimentary cocktails, midday snacks, afternoon tea and late night snacks. 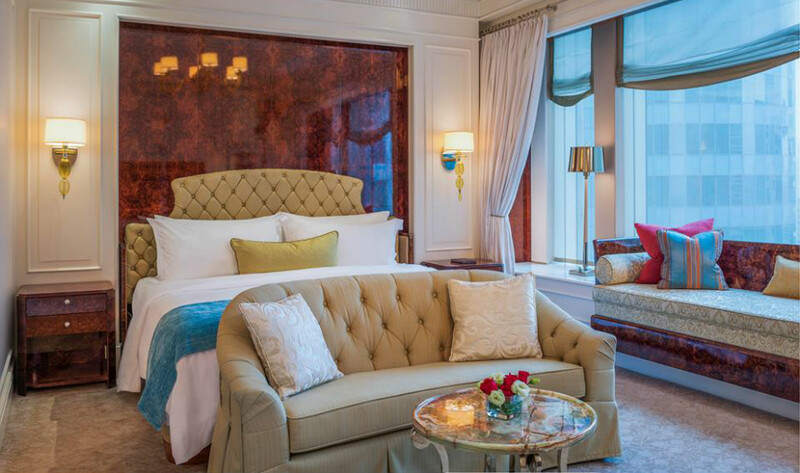 If you’re looking to celebrate your love in the lap of luxury, The St. Regis is the epitome of timeless elegance. Every crevice of the hotel oozes grandeur and opulence, including the abodes that are lavishly decorated with luxurious textures (think Jim Thompson silk throw pillows, rich draperies and plush divans) as well as premium amenities. Your epicurean experiences are no less prestigious here either – there’s no better way to pamper each other than sophisticated feasting in the renowned Brasserie Les Saveurs. It’s also home to the brilliant Manhattan Bar: start here for cocktails and cool bar bites. 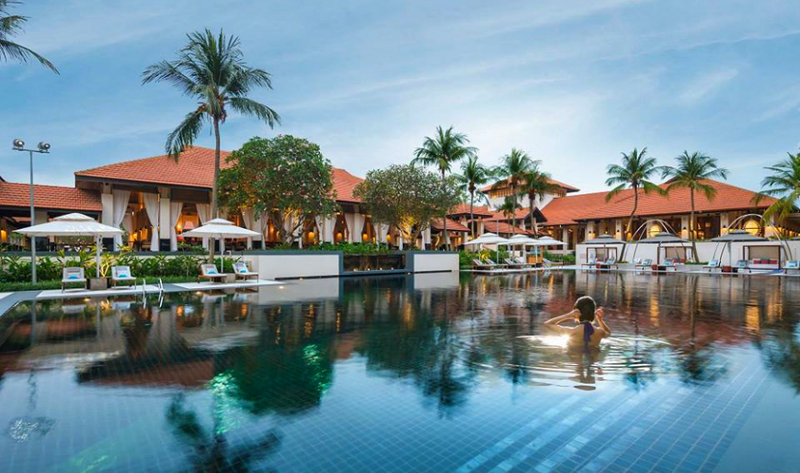 Whether you’re on a quick mini-moon or celebrating a relationship milestone, Sofitel Singapore Sentosa Resort & Spa (top image) is the dream destination for short beach retreats. Set atop a cliff with breathtaking, panoramic views of the South China Sea, the resort is a sanctuary from city noise. Whatever your choice of accommodation, your personal haven is impeccably designed, with suites combining French sophistication and local design, and isolated villas boasting private swimming pools. Don’t forget to book an afternoon’s worth of pampering at So Spa, and kick back poolside with an outdoor movie experience under the stars.